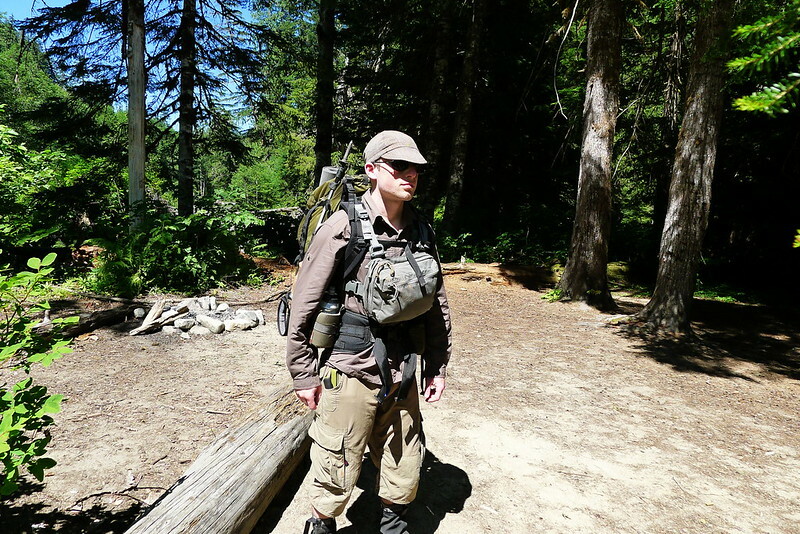 I reviewed the Hill People Gear Kit Bag on ITS Tactical. Read the review and then go give your money to Hill People Gear. This post was published on 2012-11-19 . It was modified on 2012-12-22 . It was tagged with micro, review, blogroll, gear.